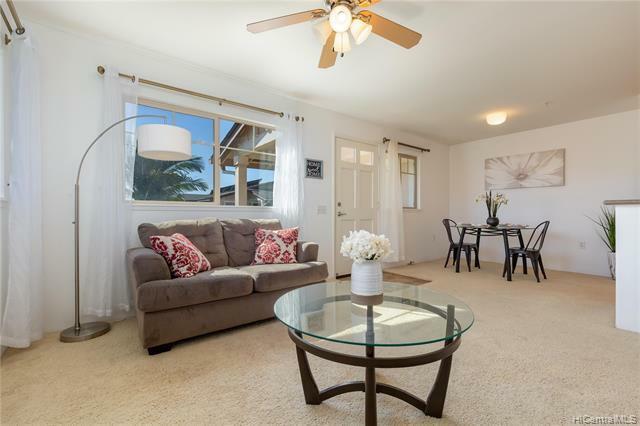 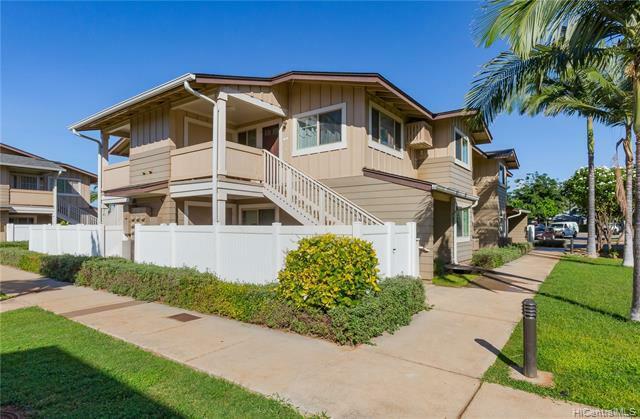 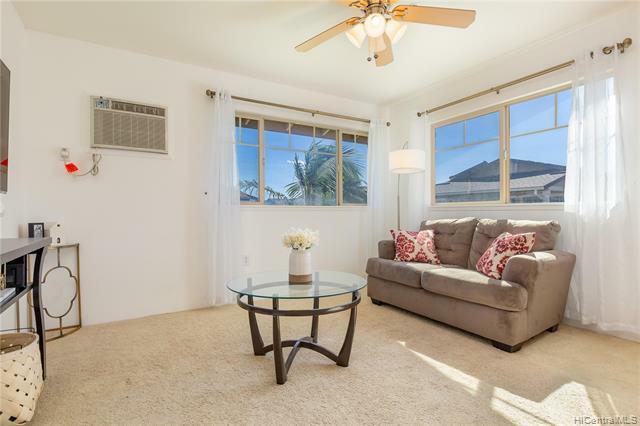 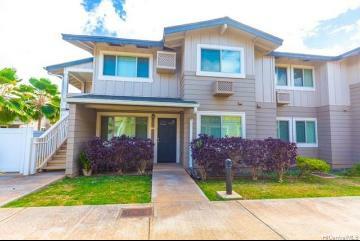 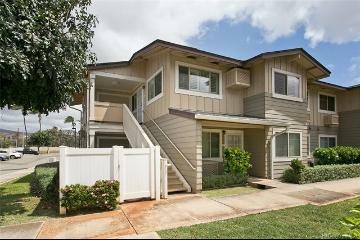 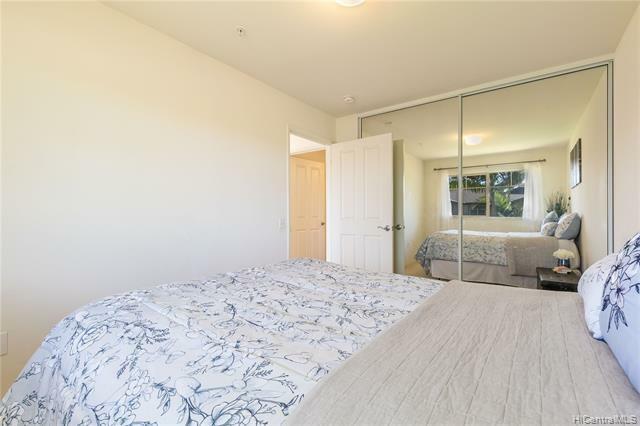 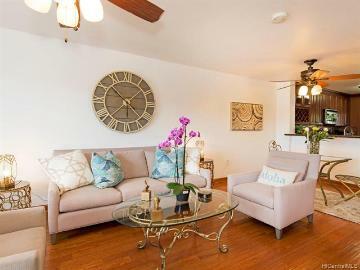 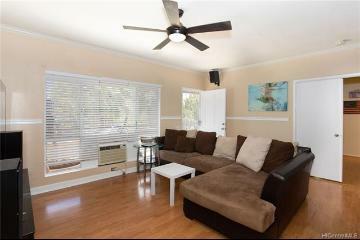 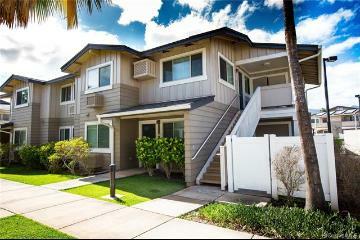 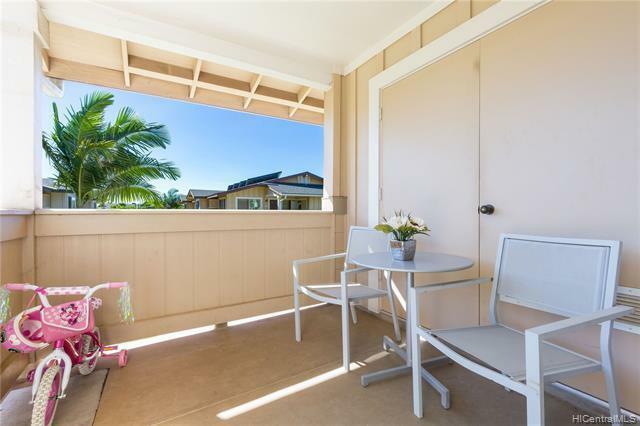 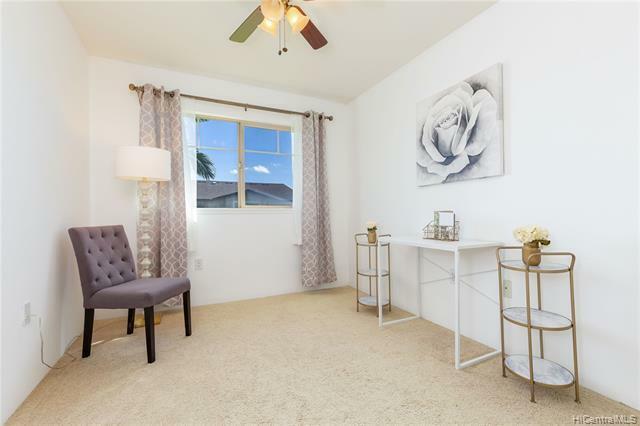 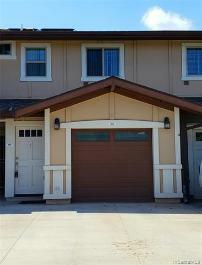 Rarely available 2 bedroom townhome in desirable Kealakai with THREE parking stalls! 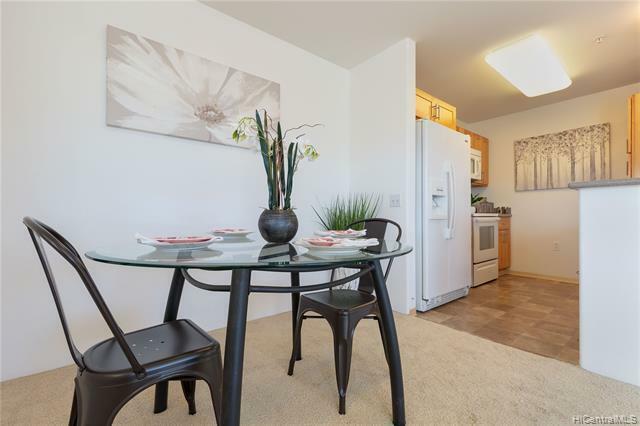 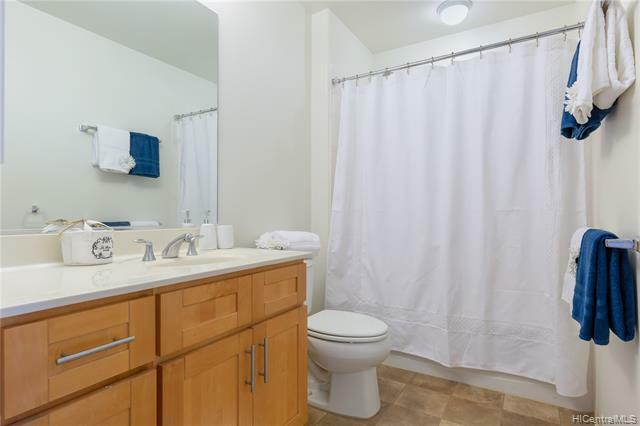 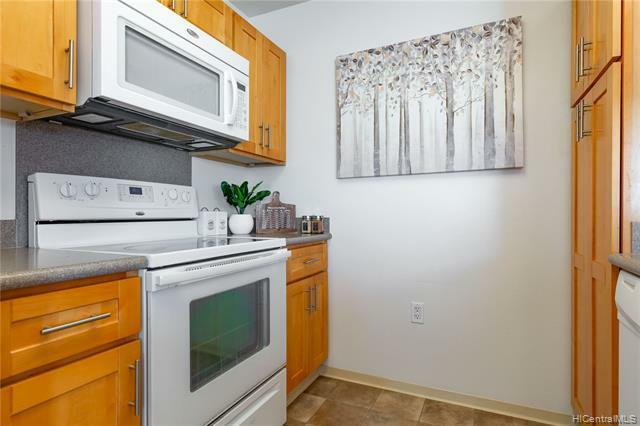 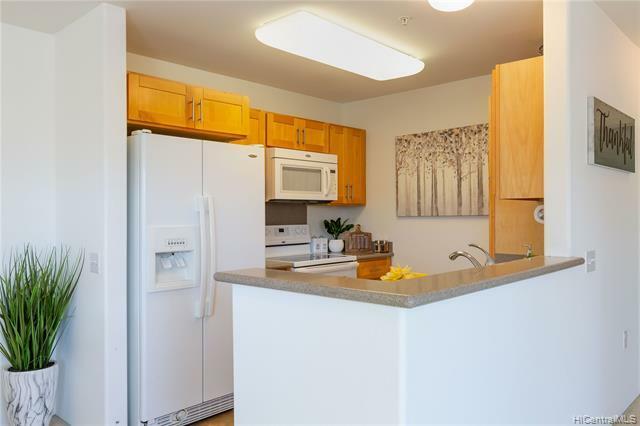 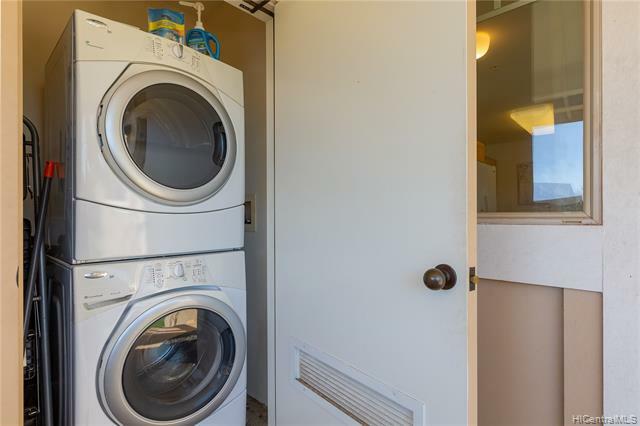 Spacious, bright and breezy corner unit has one of the best locations in the complex - overlooking the common area lawn space and avoiding both the morning and afternoon sun! 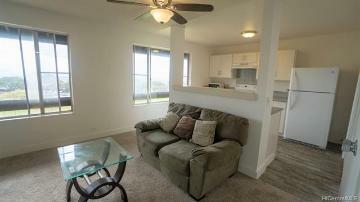 No income restrictions or state buy-back terms to deal with! 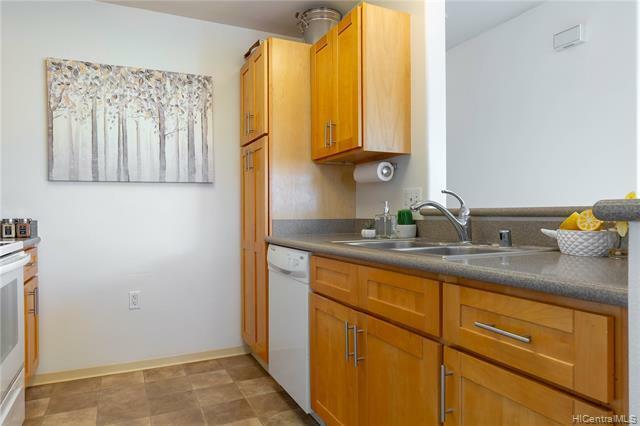 With one of the lowest maintenance fees you'll see, this one won't last! 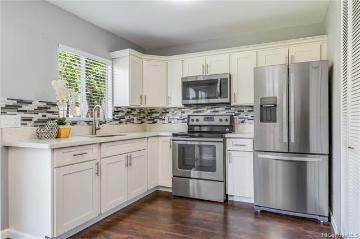 CLICK ON THE FILM REEL ICON OR THE VIRTUAL TOUR LINK TO VIEW OUR INTERACTIVE 3D HOME TOUR! 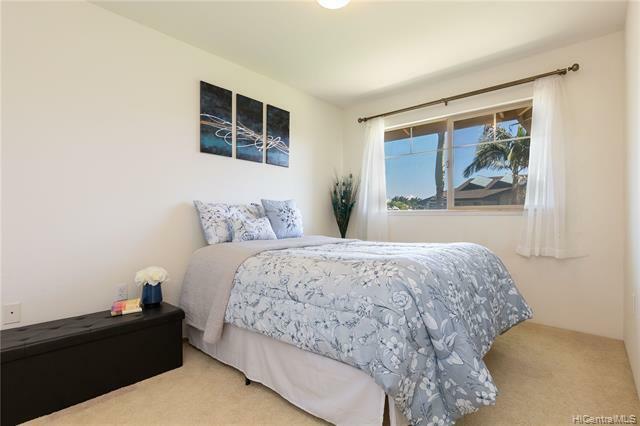 91-1013 Kamaaha Avenue 308 Kapolei 96707 is listed Courtesy of Marcus & Associates, Inc.
91-1013 Kamaaha Avenue, 308, Kapolei, HI.